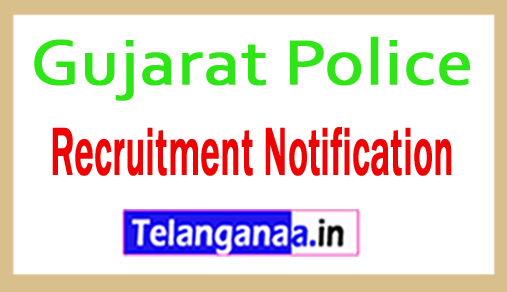 A job notification about Gujarat police recruitment has come up in connection with Gujarat Police Recruitment. Eligible and well-talented Job Hunter can apply by submitting applications for 6189 posts of Constable, Jail Seepoy till the end of September 7, 2018. Eligibility Requirement: Aspirants need to complete education as well as 12th with good academic record from well-accredited board as per applicable posts. Candidates applying for the above post and candidates belonging to all other categories will have to pay an application fee. 100 / -. ST / SC / Social and former candidates will be exempted from payment of application fees. Candidate should be between 18 to 33 years of age. Salary Package: Applicants will be successfully selected against this recruitment, they will receive effective and satisfactory salary of rupees. 19, 9 50 / - from the recruitment organization. The organization can organize written examination and physical competency exams to properly list the appropriate claimants. Process of filling Gujarat Police application form? In order to apply for the Gujarat Police, visitors visit the official website and it is http://www.police.gujarat.gov.in. The introduction of online application form is: 15-08-2018. Last date for online registration: 07-09-2018. Click Gujarat Police Recruitment Notification here.